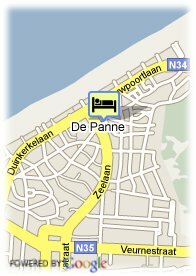 Sloepenlaan 10, 8660 De Panne, Belgica. 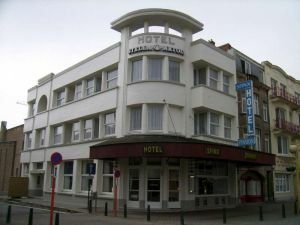 There is always a warm and personal welcome awaiting you at the Hotel-Restaurant Sfinx.The hotel with its 15 rooms with shower,toilet and television.With its outstanding location,just a stone's throw from the sea,the beach and close to the shopping centre,offers the hotel an ideal stay for anyone who wants to enjoy De Panne and the Nort Sea to the full. Playa, Proximidad a la estación, Parque, Centro ciudad, Proximidad a la autopista, Próximo al metro / tranvia, Centro comercial. Cuando la reserva no se ha utilizado y no se ha cancelado deberan abonarse las 4 primeras noches. Cama de bebé: supplemento de 7.00 € por cama adicional.